Photographed 29 July 2016. My observation #1481. North Table Loop, Jefferson County, Colorado: near Mesa Top Trl. Field Notes: Friday, July 29th. 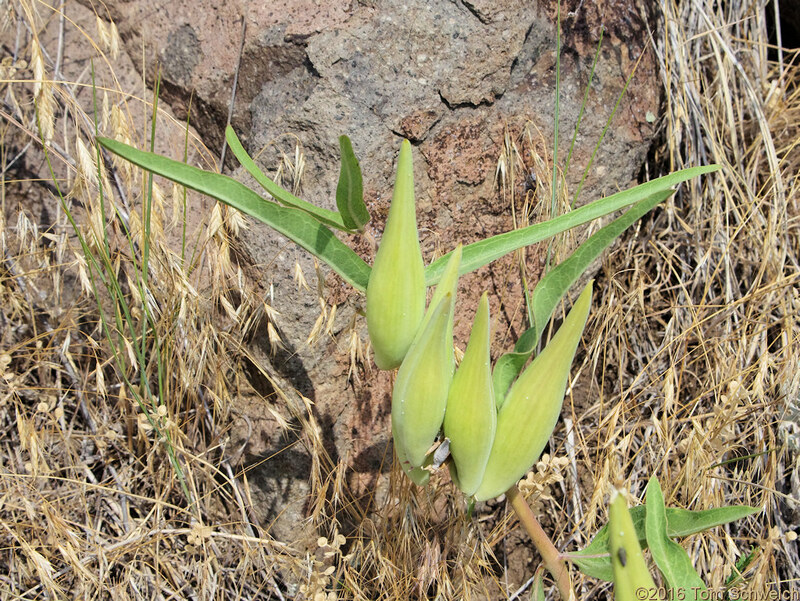 Other photos about Species or Asclepiadaceae Asclepias.